As part of “Zürich meets San Francisco – A Festival Of Two Cities”, the ZHAW Datalab co-organized the event Data Science and Beyond: Technical, Economic and Societal Challenges, which took place at the campus of San José State University (SJSU) – in the heart of Silicon Valley. One interesting fact about SJSU is that it has the highest number of graduates among all US universities that get jobs either at Apple or Cisco. The aim of the PhD Network in Data Science is to offer students with a master degree (including degrees from an university of applied sciences) the opportunity to obtain a PhD in cooperation between a university of applied sciences and a university. The PhD Network in Data Science is supported by Swissuniversities. It is a cooperation between three departments of ZHAW Zurich University of Applied Sciences (School of Management and Law, Life Science and Facility Management, School of Engineering), three departments of the University of Zurich (Faculty of Science, Faculty of Business, Economics and Informatics, Faculty of Arts and Social Sciences), the Faculty of Science at the University of Neuchatel and the Department of Innovative Technologies at SUPSI University of Applied Sciences and Arts of Southern Switzerland. PhD students work in applied research projects at the university of applied sciences and are supervised jointly by a supervisor at the university and a co-supervisor at the university of applied sciences. They are enrolled in the regular PhD programs of the partner universities and have to go through the standard admission procedure. After successful completion they receive the doctorate of the respective partner university (UZH or UNIBE). The PhD Network is also open to students with a master’s degree from a university of applied sciences. They, however, have to go through convergence programs (specific to the respective faculty) for admission to the partner universities. You can find more information on our new website! The final results of an interdisciplinary study funded by „TA Swiss“ on „Quantified Self“ with participation of the Datalab have been published. The study was performed by three ZHAW departments (School of Health Professions, School of Management and Law, School of Engineering) in cooperation with the Institute for Futures Studies and Technology Assessment, Berlin. The focus of the Datalab was on legal and Big Data aspects of quantified self. 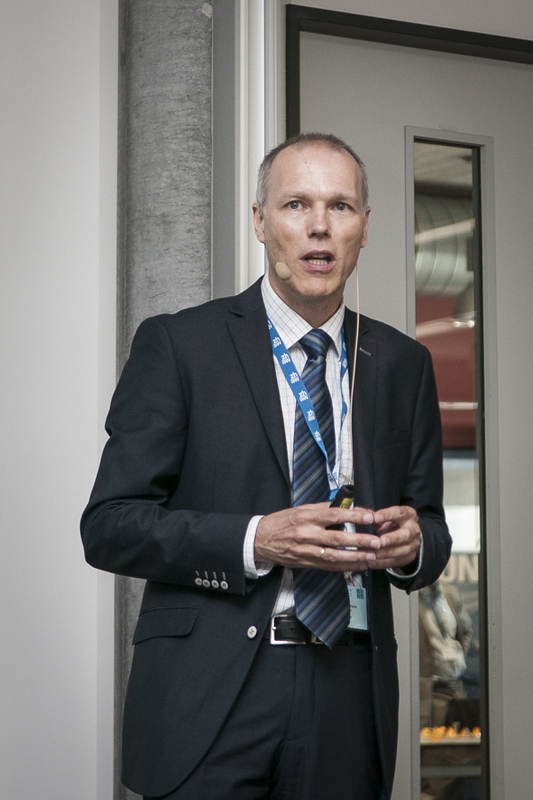 In 2014, ZHAW Datalab started the SDS conference series. It was the year with only one Swiss data scientist identifiable on LinkedIn (at Postfinance…). The year where we talked about “Big Data”, and not “Digitization”. The year where we were unsure if such a thing as a Swiss data science community would exist, and if it actually would come to such an event. SDS grew from a local workshop to a conference with over 200 participants and international experts as keynote speakers in 2016. This was the year where finally a Swiss-wide network of strong partners form academia and industry emerged to push innovation in data-driven value creation: the Swiss Alliance for Data-Intensive Services (www.data-service-alliance.ch). We as datalabbers have been instrumental in founding this alliance, and then found it to be the perfect partner to take this event to the next level of professionalism. 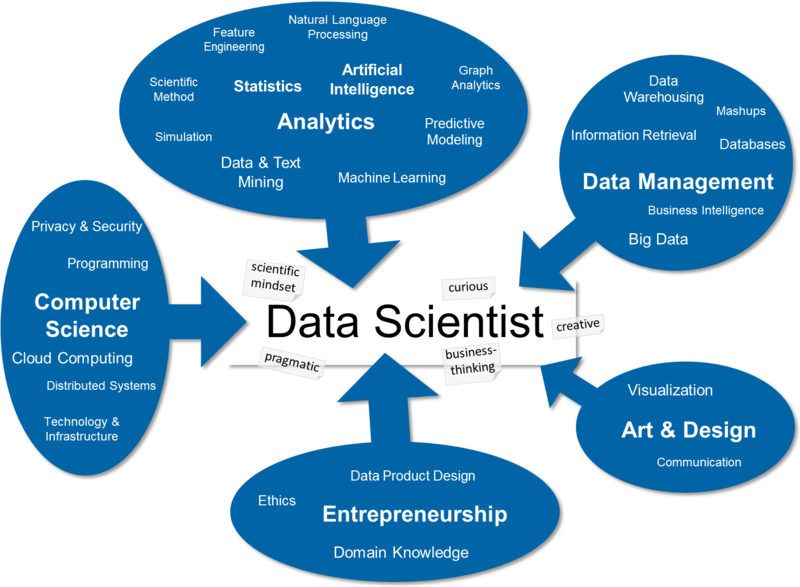 Data scientists type A & B? Nonsense. 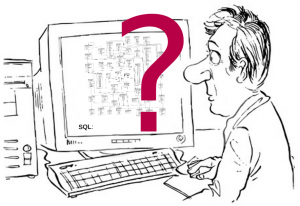 I recently came about the notion of “type A” and “type B” data scientists. While the “type A” is basically a trained statistician that has broadened his field towards modern use cases (“data science for people”), the same is true for “type B” (B for “build”, “data science for software”) that has his roots in programming and contributes stronger to code and systems in the backend. The Swiss Data Science community recently met at SDS|2015, the 2nd Swiss Workshop on Data Science. It was a full day event organized by ZHAW Datalab, with inspiring talks, hands-on data expeditions, and an excellent provision of space and atmosphere for fruitful networking. 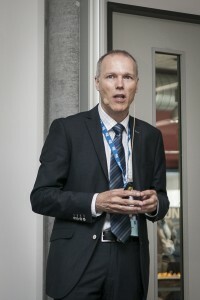 The conference took place on the 12th of June at the premises of ZHAW in Winterthur. It attracted people with a wide range of skills, expertise, and levels from doers to managers, and had very strong support from industry, hence showing the huge potential and scope of the subject. Drew Conway´s data science Venn diagram is used by many (including me) to give a first impression of what data science is all about. And rightly so: I, for example, like it for its simplicity and “coolness”. SODA (Search over Data Warehouse) provides a Google-like search interface for querying an enterprise data warehouse. 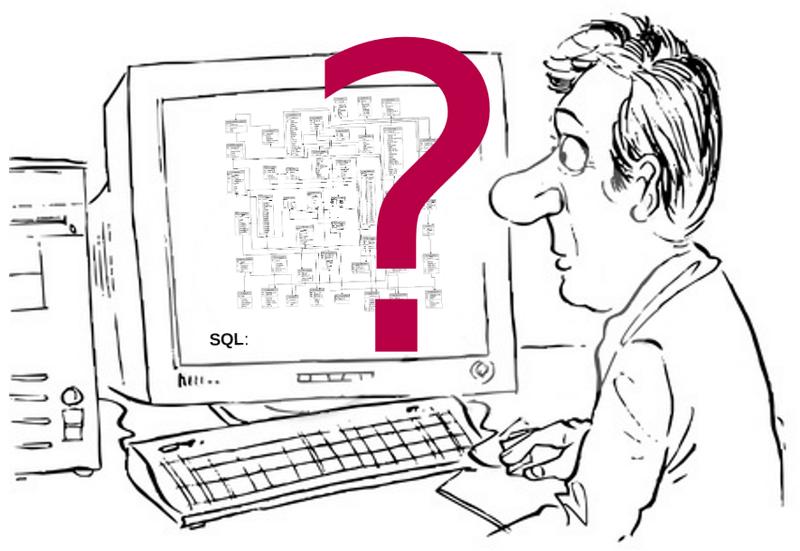 The tool enables non-tech savvy users, who do not have technical knowledge of the underlying database system or the query language SQL, to intuitively explore complex data warehouses. The main idea is to use metadata information about the data model as well as inverted indexes about the base data to generate executable SQL. SODA thus combines methods from database systems, information retrieval and semantic web technology to enable self-service business intelligence. SODA was originally developed as a joint research project between Credit Suisse and ETH Zurich as part of the Enterprise Computing Center (http://www.ecc.ethz.ch/research/semdwhsearch). At Zurich University of Applied Sciences we will continue the research jointly with ETH Zurich.